"I'm struggling to simmer down, maybe I'm 'insomni-black.'" Chicago rapper and poet Noname kicks of his philosophy with a lyrical exhibition on the topic of racism at a mid-tempo jazz beat for his song and video "Blaxploitation." The single is from here the latest album of Room 25. 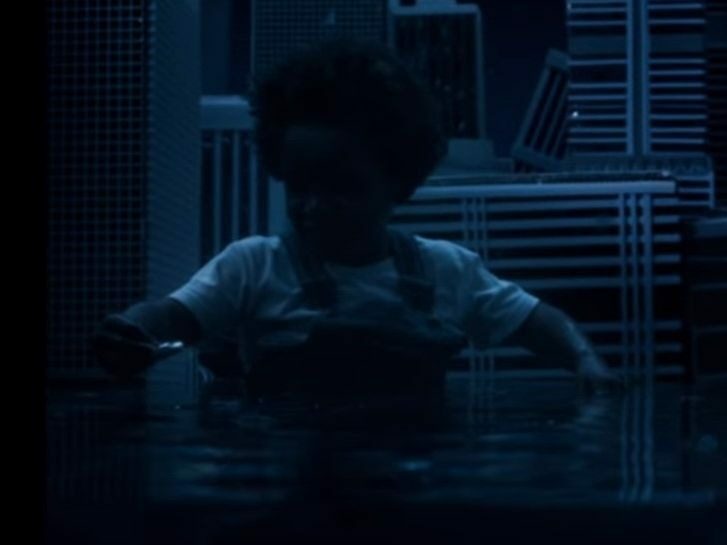 The song is dark Alex Lill-directed visual, a child who plays and sits on a rising flood in a small downtown Chicago street replica along with TV news video.